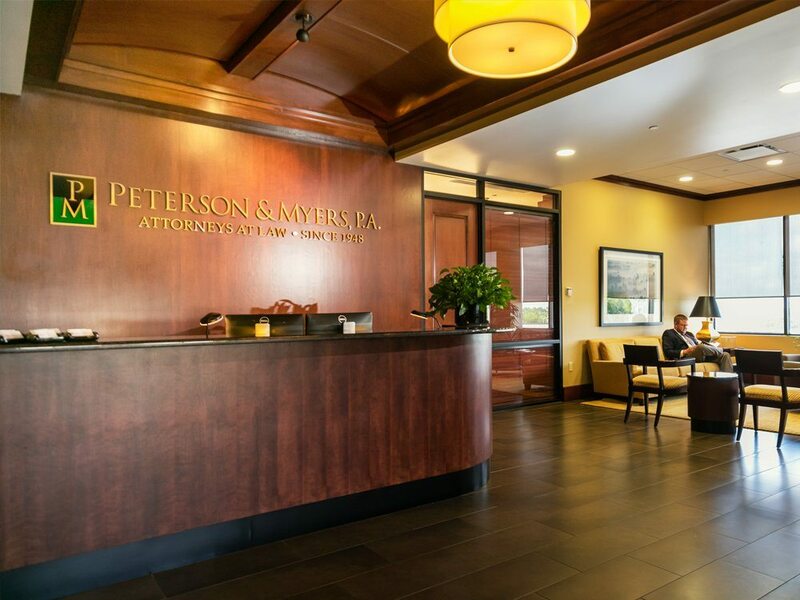 Peterson & Myers represents various creditors in bankruptcy and other insolvency proceedings including banks, credit unions, financial institutions, business entities, commercial landlords, individuals and other clients that need to protect their rights in bankruptcy and collections matters. The firm protects creditors’ interests whether they are secured or unsecured, and will maximize the value of their collateral and recovery, and minimize losses. The firm represents creditors in all bankruptcy and insolvency proceedings, including Chapter 7, Chapter 11, Chapter 12, Chapter 13 and assignments for the benefit of creditors. 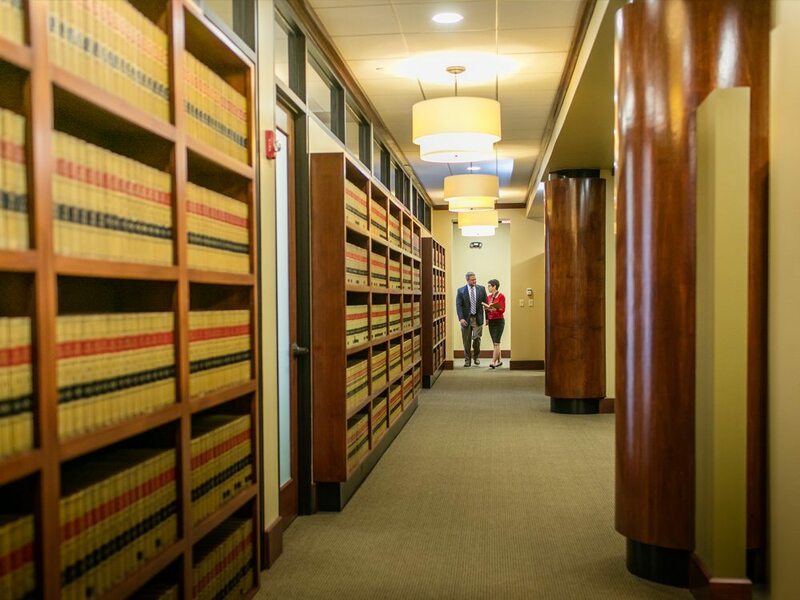 Our attorneys can assist creditors in all phases of these proceedings including seeking relief from the automatic stay, defense of fraudulent and preferential payments and transfers, proof of claim preparation and filing, Chapter 11 reorganization plan support or opposition, objections to confirmation, debt dischargeability issues, exemption issues, and others.